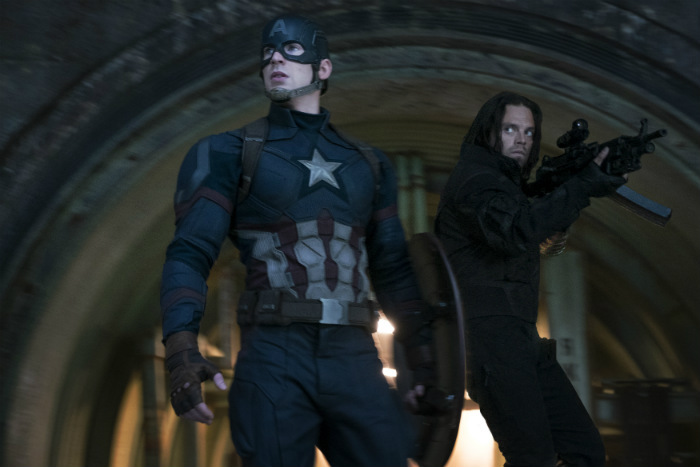 With Deadpool and Batman V Superman: Dawn of Justice now behind us, it’s time to look ahead at the rest of 2016’s superhero offerings, and two of the most exciting upcoming flicks are without a doubt Suicide Squad and Captain America: Civil War. We’ve already seen a lot in the way of footage and photos from both projects, but as their releases draw closer, the marketing machines are continuing on full steam ahead. And this time, they’ve delivered some new images via USA Today. Captain America: Civil War will be with us first, on May 6th, and Suicide Squad will follow shortly after on August 5th. Tell us, which film are you most looking forward to?